It's no secret that a smattering of tangy goat cheese can resuscitate even the dullest, most uninspired salad - not to mention a frittata or a lackluster quiche. Our fresh, unripened goat cheese has enough vitality to perk up almost any dish, and it can be lovely by itself, grilled and served with crisp, raw veggies or on a piece of crusty artisan bread. 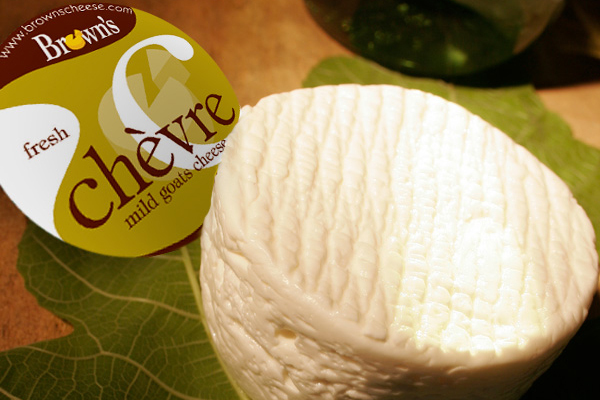 When grilled it does not melt and spread as cows milk cheese does and so is very fashionable as an easy ‘starter’.